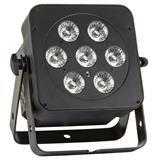 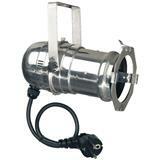 The Vintage Blaze '55 is a great complement for the most creative lighting designs. 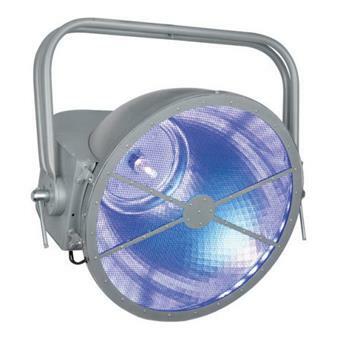 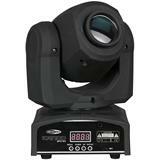 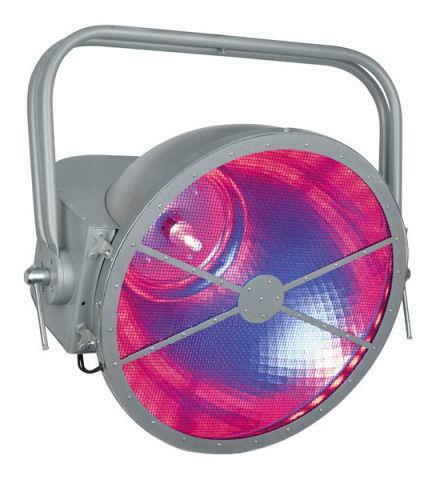 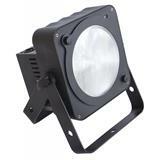 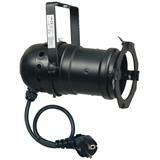 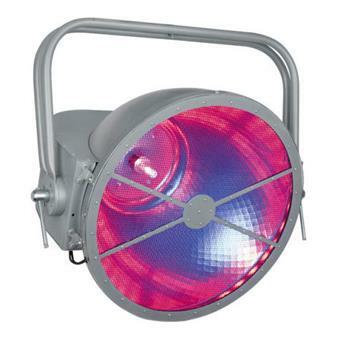 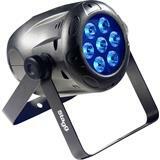 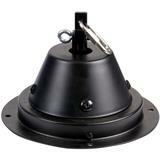 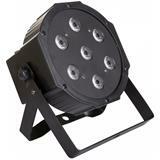 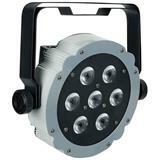 With the Retro look the Vintage Blaze '55 is ideal for live, theatre and TV applications. 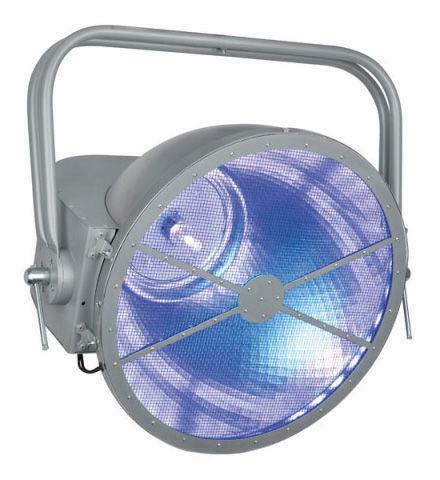 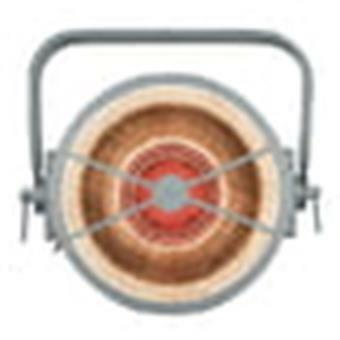 In addition to the tungsten lamp, the Vintage Blaze '55 has a RGB LED Blaze background effect with strobe function and colour macros which gives an extra dimension to this fixture. 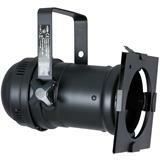 The combination of both light sources can create great spheres on stage and can even be used for blinding FX. 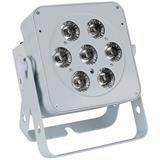 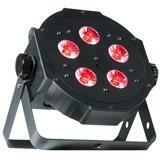 The Vintage Blaze '55 can be used in all demanding DMX modes from 1 up to 11 channels. 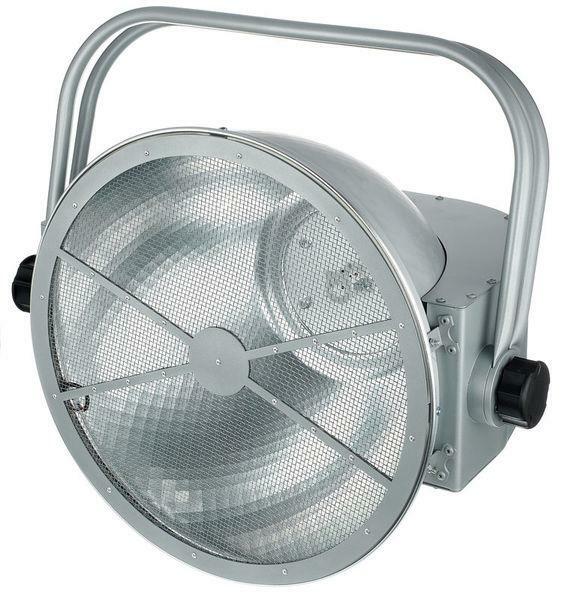 The manual option gives you the opportunity to run the fixture in stand-alone modus.